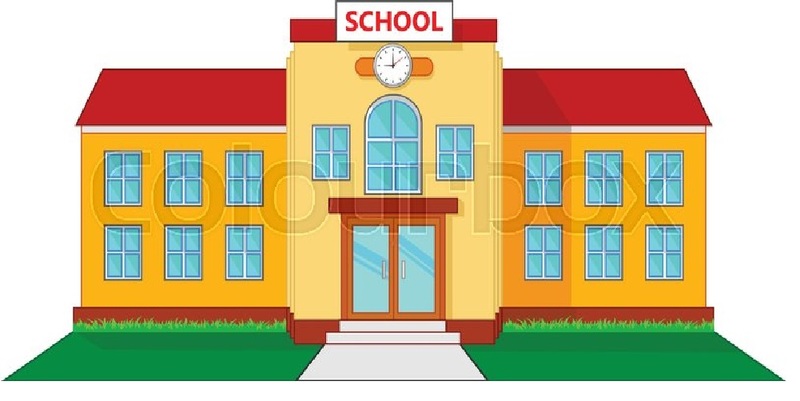 Our schools provides a congenial environment for the all round development of the student and their integration with the society, particularly with reference to the Indian context. 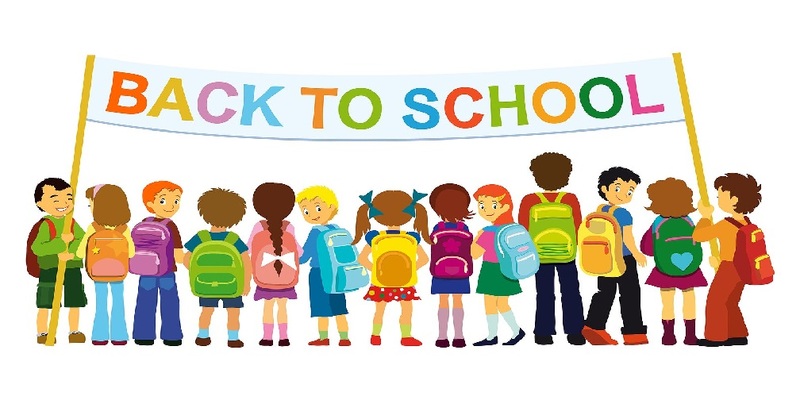 Positive ideas and value are inculcated in the students regarding their personal hygiene, neatness of uniform, Cleanliness of surrounding, graceful manners; obedience and discipline. To achieve high academic standards, personal attention is given to each individual child. Search by first letter of School/Institute/Coaching. 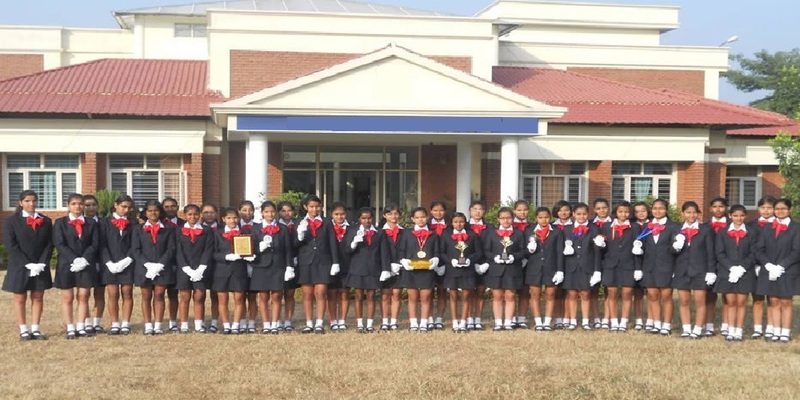 DigiClass Network School, Institute and Coaching Centre that provides as a courtesy to the education community. Schools recognised by Delhi Govt. NIID © 2018 DigiClass Network helps students to resolve education needs.